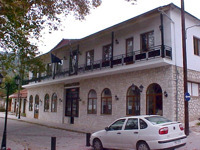 The Municipal Library as well as the Municipal Gallery of Igoumenitsa, were founded by the Cultural Centre of Igoumenitsa. The library has a significant book collection while in the hall of Gallery are exhibited important works of art and are always organised exhibitions. At the Cultural Centre of Igoumenitsa there is also a hall for exhibitions of works of art, a folk art museum and a cinema association. 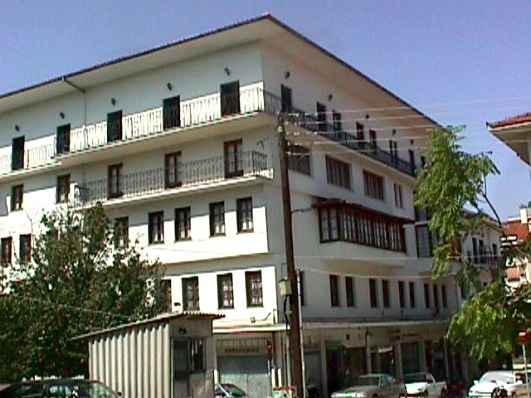 The Municipal Library of Preveza was founded in 1966, but started its operation in 1985. Nowadays the library has an on-line connection to other libraries and uses the new technology and the Internet. There are available about 20.000 books, 600 rare books, about 150 collections of CD-ROMs, etc. 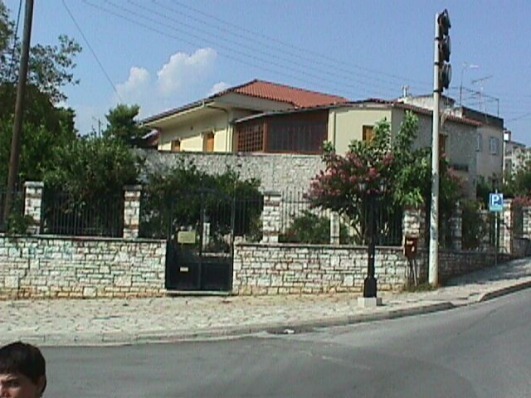 The library of Preveza publishes also books with subjects related to the history of Preveza. 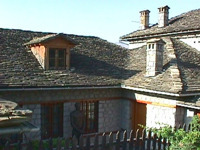 The library of Skoufas Association is housed in the building of the historical museum of Skoufas, at the homonymous square of the city of Arta. It has a large number of rare books. 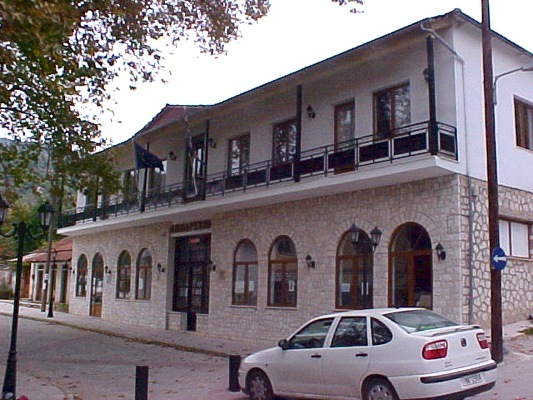 At the central square of Delvinaki, in the building of the Town hall, there is the Municipal Gallery of Delvinaki. In the gallery are exhibited 20 paintings of the painter George Dourdouris, but also photographs of the benefactors and personalities of Pogoni. In the same buliding there is also the Municipal Library of Delvinaki.